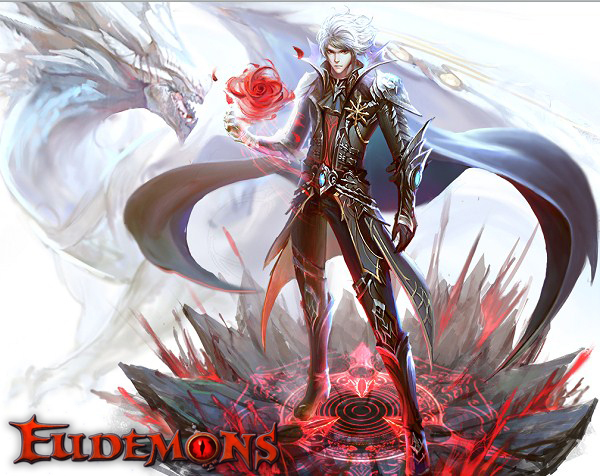 Eudemons Online has just released the fourth generation of Weapon Souls, which is the coolest style for your weapons. This look is there to light up your weapon, making it bigger and better than ever before! As the fourth generation, some extra exclusive light effects have been embedded. No matter if you’re running across the city or going out for battle, your weapon will make you stand out. Since Eudemons are the most crucial element in Eudemons Online, there are new Eudemons and mounts released now and again. However, the limited releases are not that easy to obtain. The team is now working on the design of the Ghost Pumpkin Carriage! This flying mount with wonderful attributes will be available for the upcoming Halloween events, so don’t worry too much about your Halloween costumes. You’re going to have the hottest ride ever. There is one more limited flying mount that mixes the giant body and shiny skin of dragons, together with the sharp wings and keen eyes of eagles. Only the bravest hero can train him to be a formidable weapon on the battlefield. Spirit Guardian is now available to download and free to play on iOS and Android devices! Netmarble launched their latest action-RPG today, Destiny Knights for both iOS and Android players in over 120 countries.